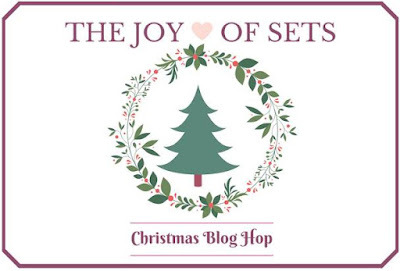 The Joy Of Sets Christmas 2017 Blog Hop Hosted by Fiona Whitehead. Hello everyone, Today I am taking part in the Joy Of Sets Christmas 2017 blog hop. 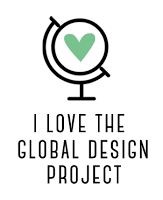 The Joy Of Sets is a group on Facebook run by the lovely Fiona Whitehead and it is for everyone to share their projects to give others inspiration. 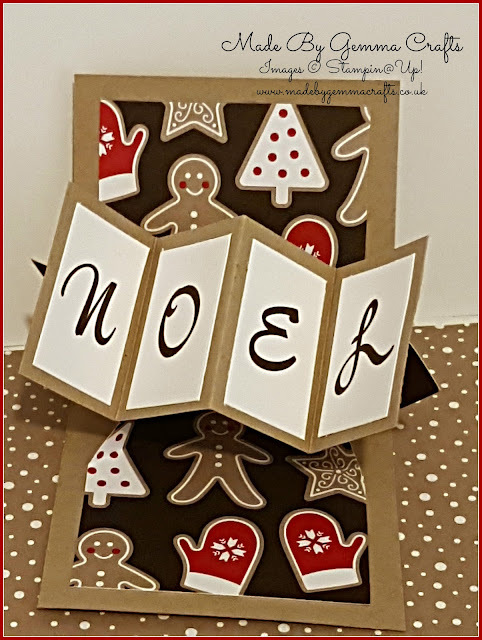 Our theme is Christmas so I do hope you will hop along and get some crafty ideas for your christmas projects. It's a tiny twist and pop card! I saw this on YouTube, MayMay Made it, and just had to make one. I followed MayMay's sizing but didn't score in the centre of the DSP as I didn't want a score mark running down my card. Her way of making the twist and pop card is great as you don't need to cut and add the patterned paper separately. I have also chosen to use some retired DSP but I just loved the Candy Cane Lane DSP and had a little left from last year. The letters are stamped in Early Espresso ink with the Brush work Alphabet set. For the front of my card I fussy cut the mittens from the DSP and added them under the sentiment along with some mini tinsel trim. The sentiment is from the Merry Mistletoe set and stamped in Real Red. I do hope you have enjoyed seeing my card today and please remember to see who is next on the list and visit them. 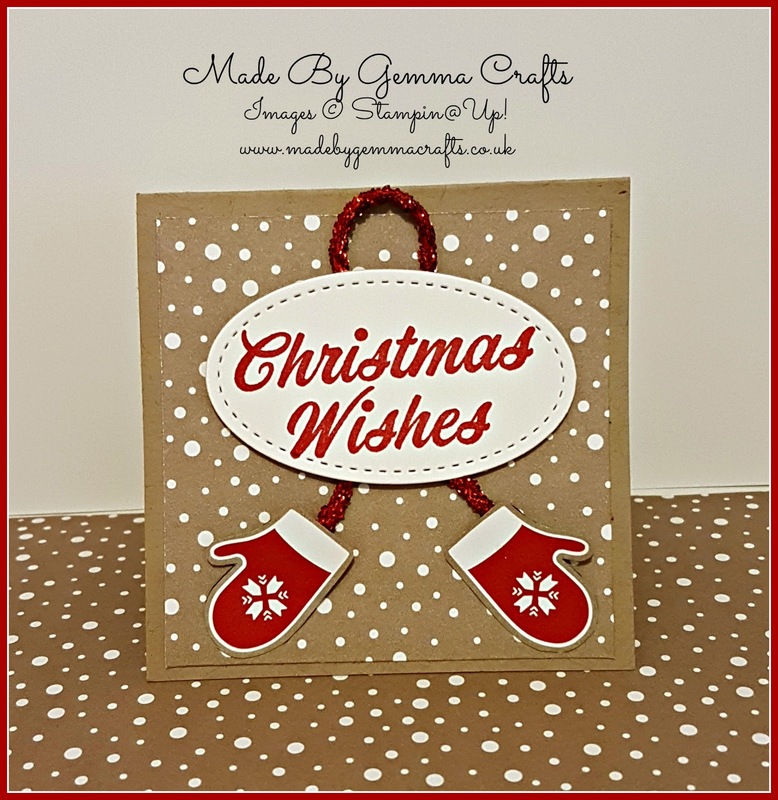 Cute twist and pop card Gemma! Super cute card, love it. Such a cute card, just love it! I love this twist on a pop-up card. ;-) I follow MayMay, too, and also get inspiration from her. This DSP was one of my favorite holiday papers. It was so versatile and I didn't even have to invest in a bunch of dies and punches (though I'd have loved to do so) for various accent shapes. Very nicely done.